Kerrie Gottliebsen is an artist, photographer and communications professional who got involved with the Art & Industry Festival through the Lion Taming Your Arts Project workshops with Donna Jackson. 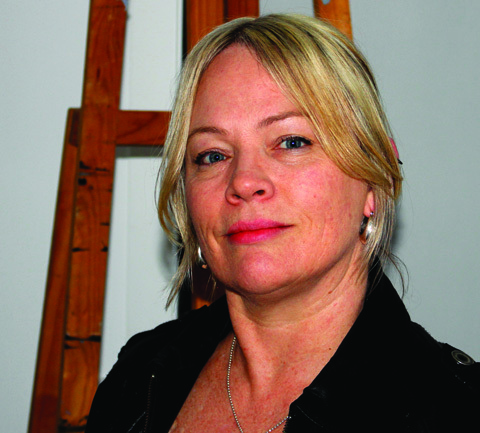 Kerrie studied painting at the Latrobe College of Art & Design, journalism at the Holmesglen Institute of TAFE and completed a Graduate Certificate of Communications at Victoria University. As a result of the Lion Taming workshops, Kerrie is now combining various communications and project management roles with an exploration of her family’s five generations of her wicker furniture and basket-making.